♥ Cloth is better for you (the chemicals used to make disposable pads have been linked to cancer and other reproductive harm, feel free to comment if you'd like to learn more). ♥ Cloth is better for the environment, nothing goes in landfills each month. ♥ Cloth is also more respectful of women; changing the mindset from a monthly cycle being something that is dirty and needs to be thrown away to the mindset of a monthly cycle is normal and something to be taken care of respectfully. In this same way cloth diapers are more respectful of babies. 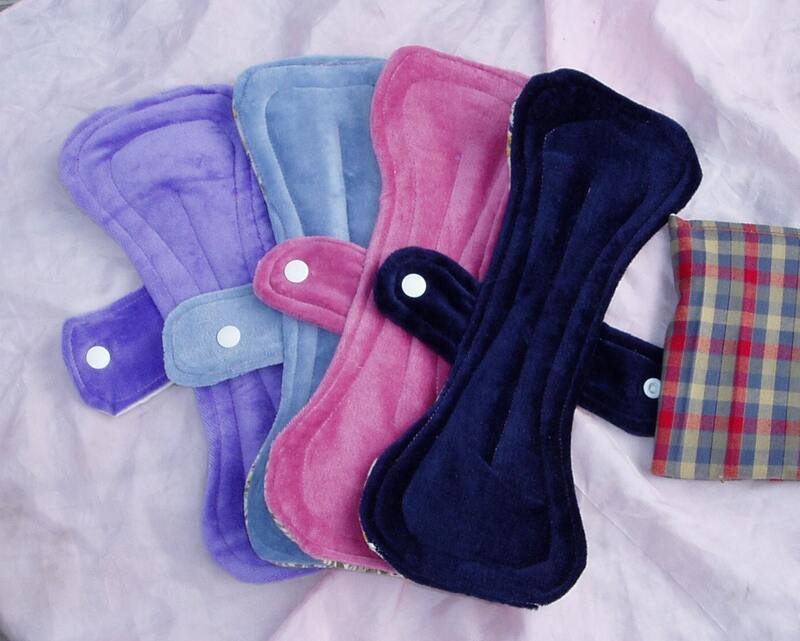 0 Response to "Benefits of using cloth menstrual pads"